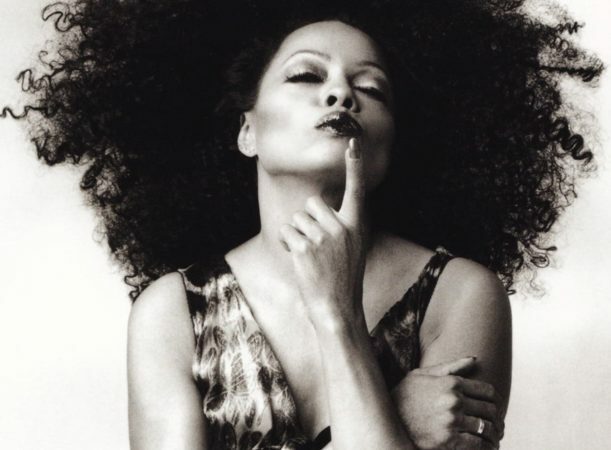 Diana Ross returns to the Encore Theater once again for nine dynamic new performances from June 5 through 15, 2019. These performances will continue a very special year of celebrating her 75th Birthday Diamond Jubilee with an all new show! Ms. Ross is a national treasure and known as one of the world’s greatest entertainers of all time. She has been inducted into the Rock & Roll Hall of Fame and is the recipient of a GRAMMY Lifetime Achievement Award. She has selected songs from her rich and historic music catalog specifically for this exclusive engagement at Wynn. Each evening will celebrate her enduring collection of award winning songs, brilliant new costumes and timeless memories to millions of fans across the world and promises to be an experience fans will never forget.